We exist to make disciples for the glory of God & the good of the neighborhood. 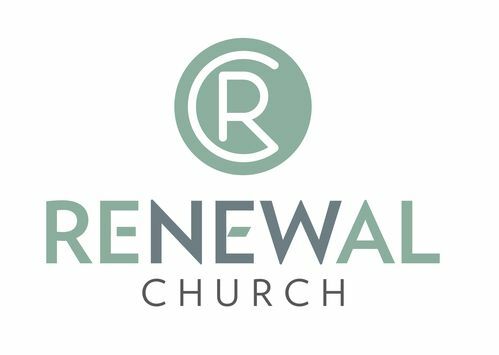 Renewal Communities are the heart of Renewal Church. Our "RC's" are the primary vehicle for gospel-centered discipleship, community, care, and mission. RC's exist to empower everyone at Renewal to see themselves as fully equipped ministers of the gospel. FOLLOW ALONG IN OUR WEEKEND TEACHING SERIES.